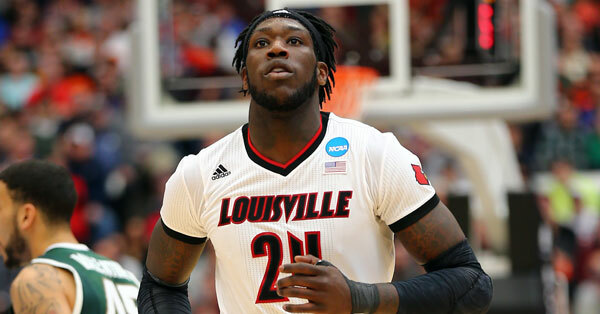 The Rockets passed on point guards and took high-motor power forward Montrezl Harrell in the second round. 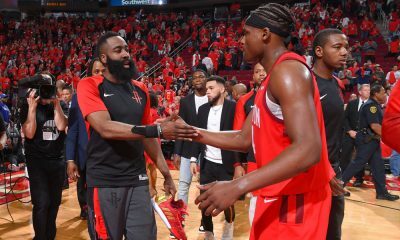 Point guard… who needs a point guard? 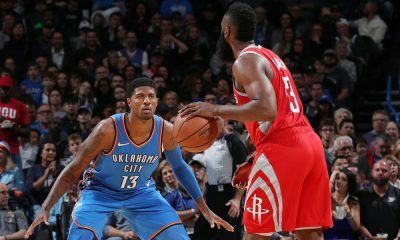 The Rockets did not stray from their “Best Player Available” philosophy Thursday night. 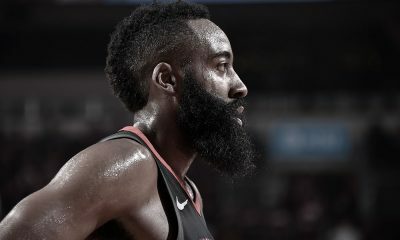 After drafting Wisconsin small forward Sam Dekker in the first round, the Rockets took power forward Montrezl Harrell out of Louisville in the second round with pick #32. 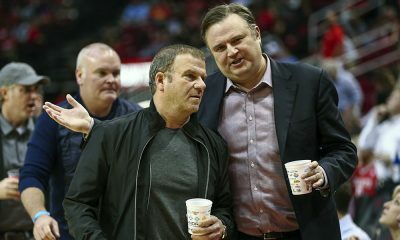 This is a throwback Morey pick, reminding you of when the Rockets drafted shorter bigs like Carl Landry and Joey Dorsey. Harrell is undersized, measuring just 6’7″ without shoes, but he’s got an excellent wingspan at 7’4″. He averaged 15.7 points on 56.6% shooting and 9.2 rebounds as a junior. He is HIGH energy — he runs the floor and throws down a lot of dunks. Defensively, Harrell can be very good and like a Kenneth Faried, he has a terrific motor and attacks the glass. As for free throw shooting, he’ll fit right in — he shot just over 53% from the stripe in three years at Louisville. His preference for wearing headbands probably didn’t hurt the fit either. But I feel strongly that this team needs a solid defensive option at the four. I don’t know if Harrell will be that at this level, but I like the roll of the dice here. 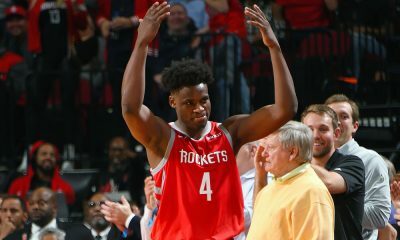 Considering the Rockets got this draft pick by simply facilitating a Marcus Camby sign-and-trade three years ago, I love this selection. You can see where both Dekker and Harrell fit a common theme here for the Rockets: This team wants to attack and run.